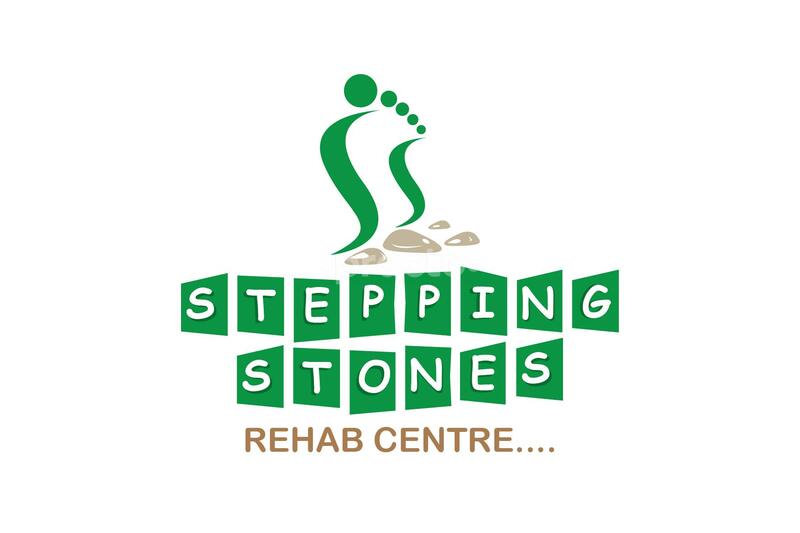 Stepping Stones Rehab Centre was started on September, 2013. we completed successfully 5 years. On 2017 we started learning centre. we treat children like autism, ADHD,LD, Down syndrome, Developmental Delay, Infant hemiplegia, and so on. Services offered in our clinic is occupational therapy, speech therapy, special education, remedial therapy, learning centre, communication therapy. Sure I will be recommended stepping stones rehab centre to everyone who need permanent treatment owing to good atmosphere, experienced staffs, flexible timing, wide range of treatment which created by Nithyakalyani madam. I obtained correct solutions regarding treatment from mam and getting satisfied training for my baby. My name is Suresh my son name is vinayak has we started the treatment for occupational therapy and speech therapy past one month he was very improved and doctor's treatment very satisfaction.